It is wonderful to see a library devoted to Byblos – just steps from the site – It should be an invaluable resource to researchers – keep up the good work. 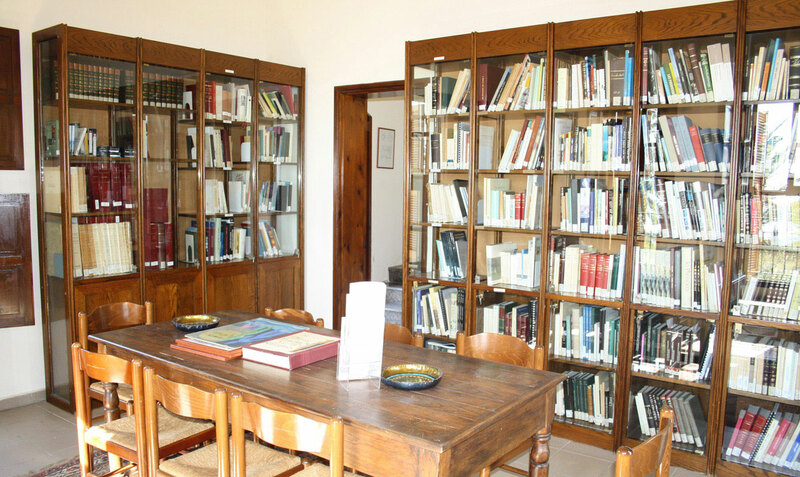 The foundation’s Library holds approximately 1500 specialized volumes dedicated mostly to the historic and cultural life of the city of Jbeil and its region. Print periodicals are supplemented by subscriptions to various online databases (books, journals, magazines, brochures and CDs). View our complete list of books and publications below.